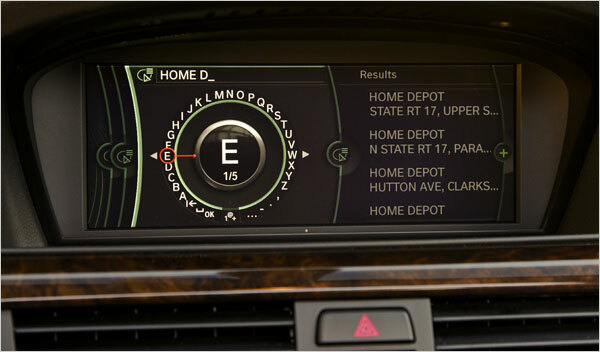 The much-criticized BMW iDrive central control dashboard has been updated to its fourth version, and it seems that this time they have got it right. Abandoning the previous compass-based user interface, the new iDrive adopts the hierarchical vertical menu system of the iPod, mixing it with an interface similar to the Xbox 360. Apart from the faster navigation this provides, they have also included new features to make it faster and more useful. • The iDrive knob is surrounded by seven buttons to give quick access to: CD, main menu, phone, radio, navigation, options screen, and “go back”. • 8.8-inch widescreen display. It’s not a touchscreen because BMW thinks it’s more comfortable and safe to use the knob (I completely agree with them). 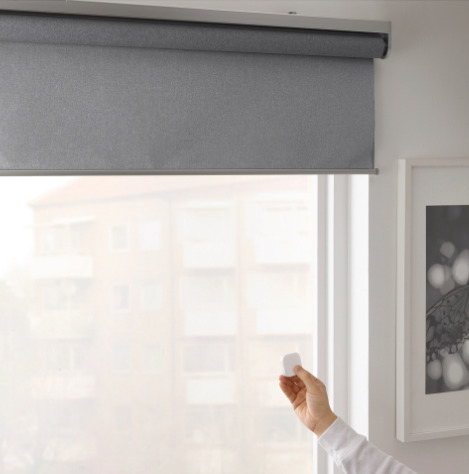 • Voice recognition system is now better thanks to a new faster processor. • There’s a central area in the interface that shows the selected function with an easy to identify icon. • If you connect it to the iPod, you will get a similar navigation by track, album, and artist. • Rips CDs or copy music files through USB. • GPS function allows for two views (like a general flat map and a closer 3D view). 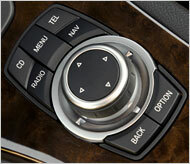 • New alphanumeric keyboard in a circle, which is faster and easier to control with the iDrive knob. NextWhat would you like us to post?